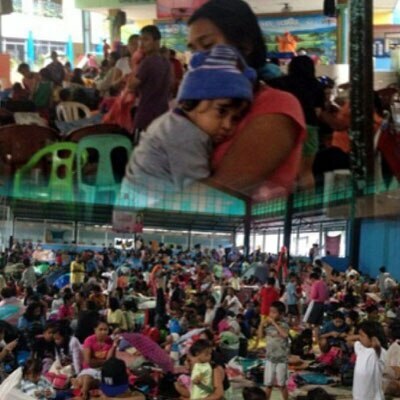 The actress, who is active during disaster relief operations over the years, took to social media to help with updates on typhoon Mario. 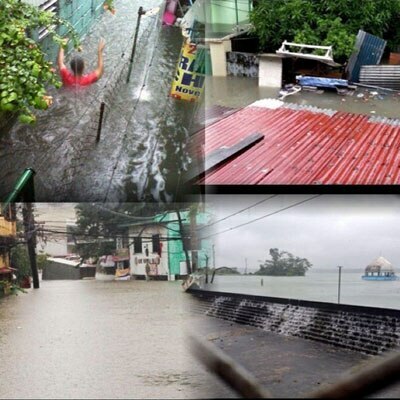 Actress Kim Chiu has been posting on her Instagram account @chinitaprincess for over an hour ago updates on storm Mario and how it's affecting the Metro. 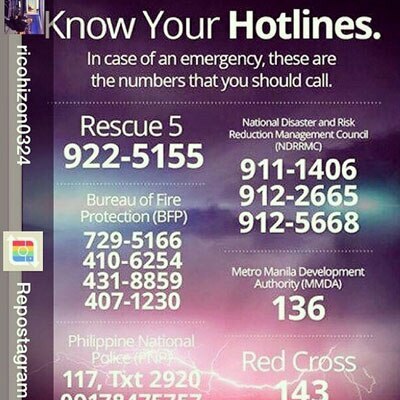 Kim even posted hotline numbers in case of emergency. 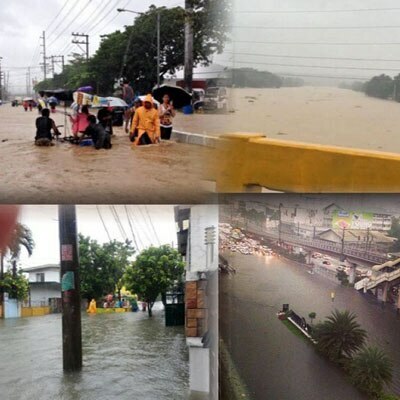 In her last post 30 minutes ago she reposted a photo of a flooded area from ANC alerts with a caption "keep safe everyone".